Curo Property Services is a professional, boutique consultancy specialising exclusively in commercial property management. With a focus on office, retail and industrial premises, Curo takes a dedicated, personal approach to the management and administration of your valuable commercial property assets. We attend to every detail, caring for your investment through streamlined management and administration of all aspects of your property. Curo simplifies commercial property ownership—freeing your time, removing stress, and giving you the confidence that your asset is being managed professionally and ethically at all times. Curo Property Services have been looking after a commercial property we have had an interest in for some years now. We have always been impressed with Curo, and Brigid in particular. Property management is complex and time consuming. With Curo, things are raised and dealt with before they become a problem and the level of communication between owners, Curo and tenants is excellent. 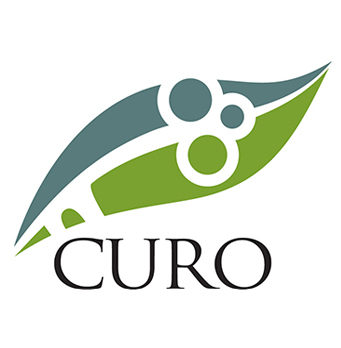 We recommend Curo Property Services without hesitation.